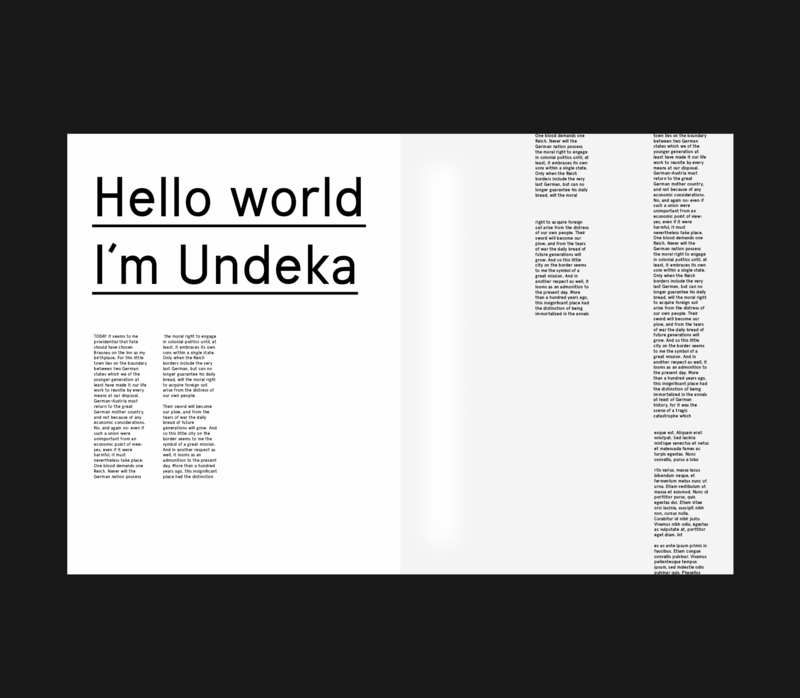 Undeka™ is a modern contemporary sans serif typeface that embodies simple geometric shapes combined with strong typographical foundations. 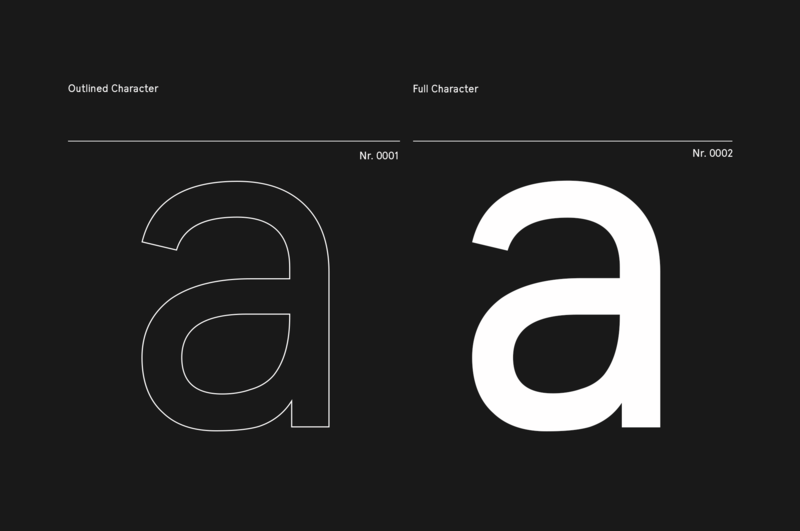 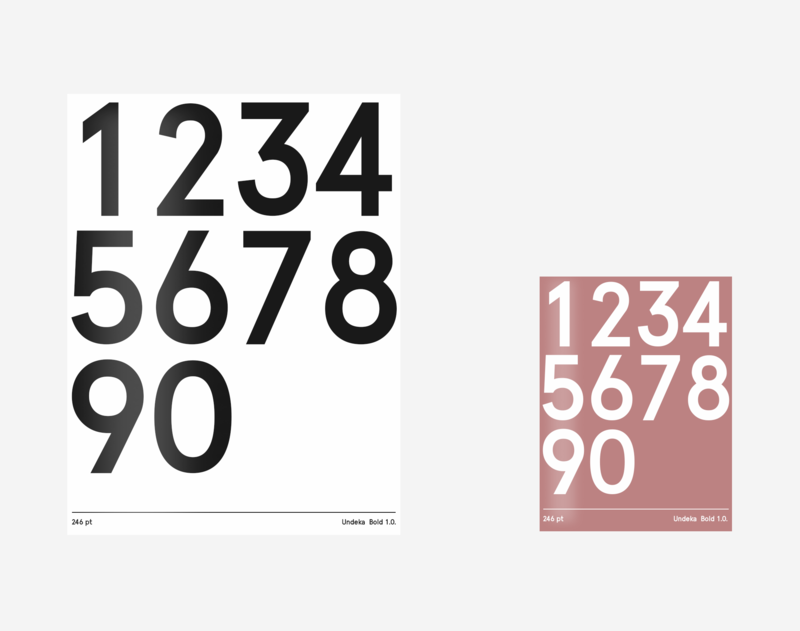 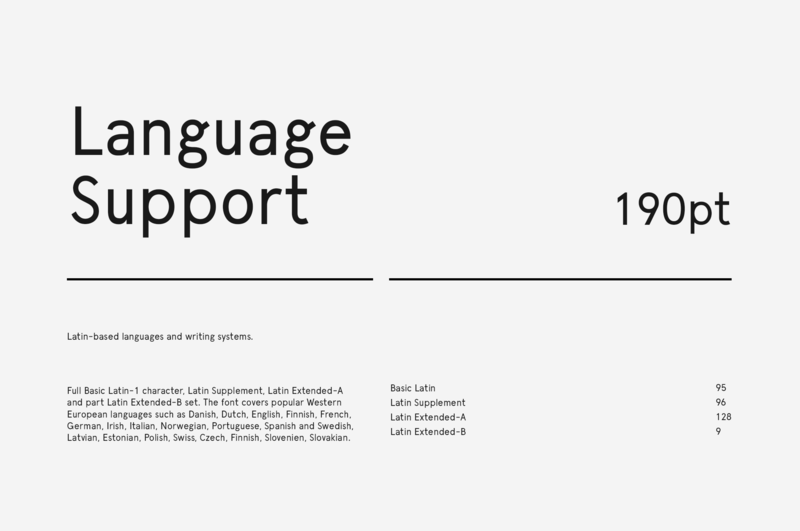 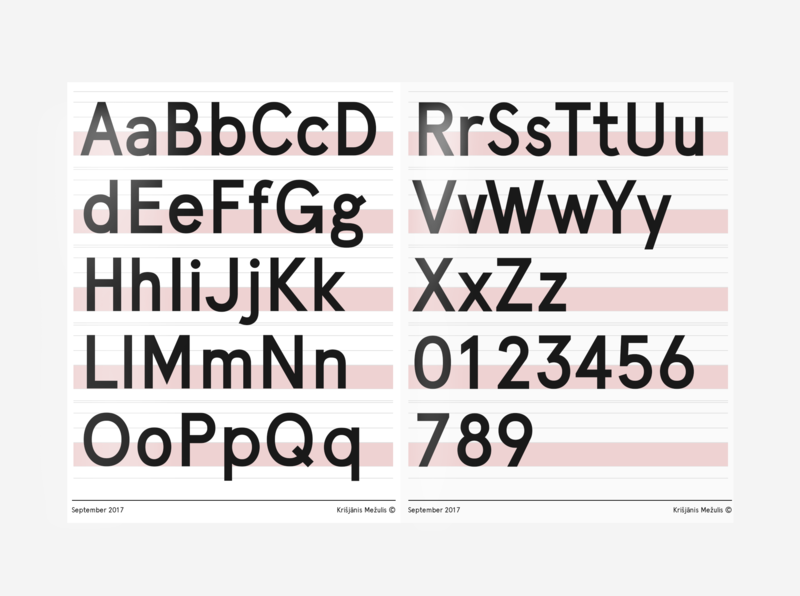 Inspired be the grotesk typefaces made in the early 20th century. 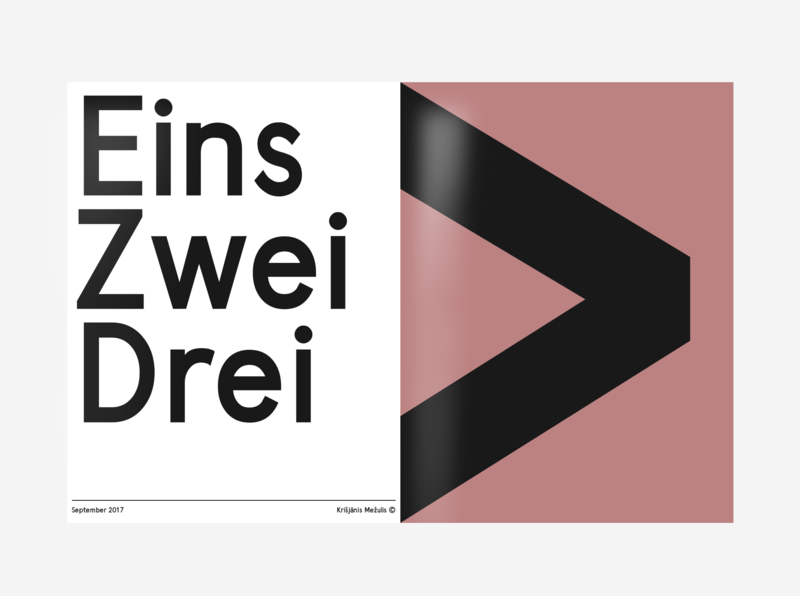 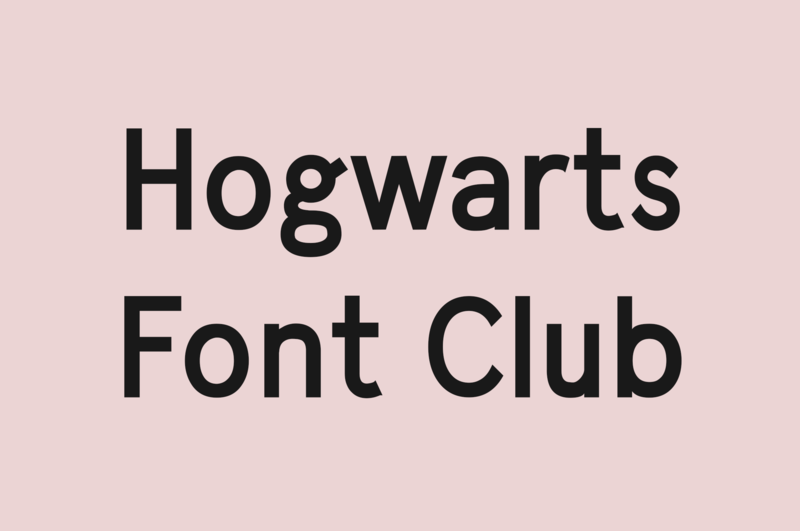 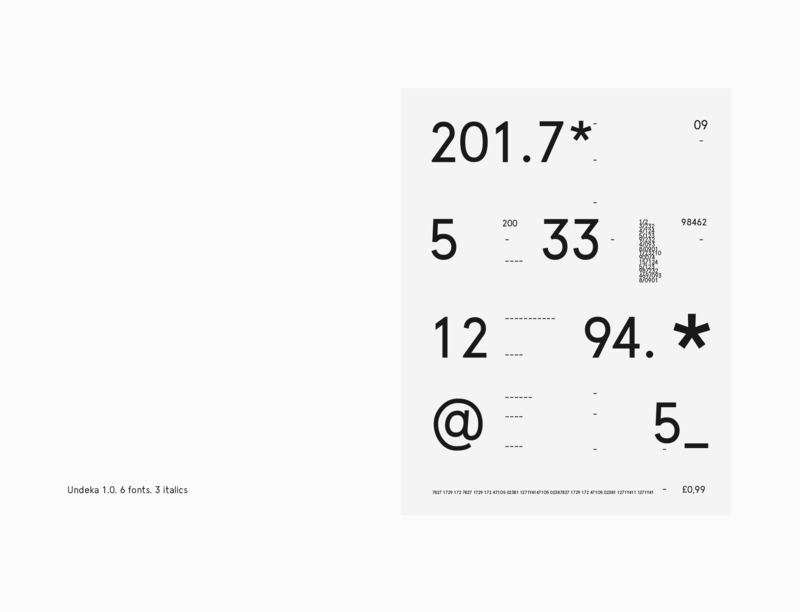 It was made by Krisjanis Mezulis at the WildType Foundry. 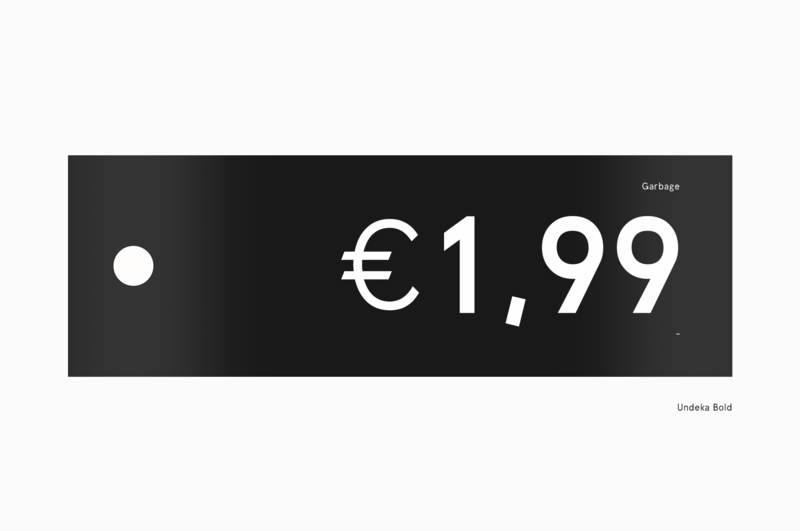 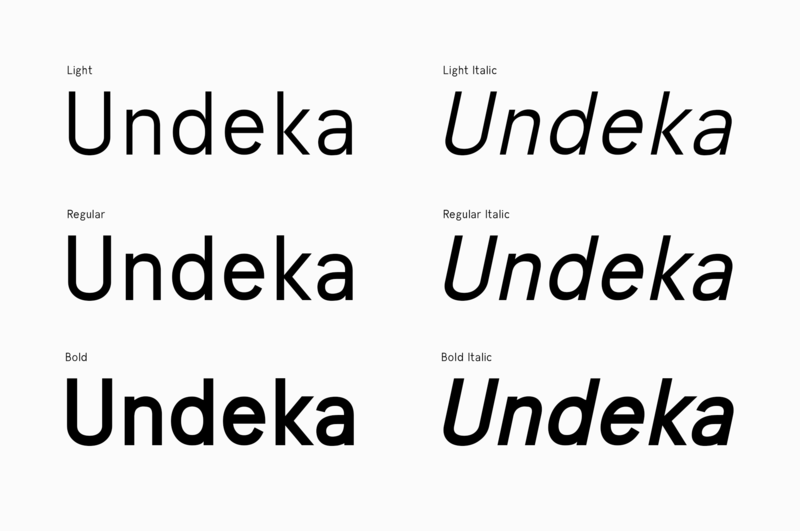 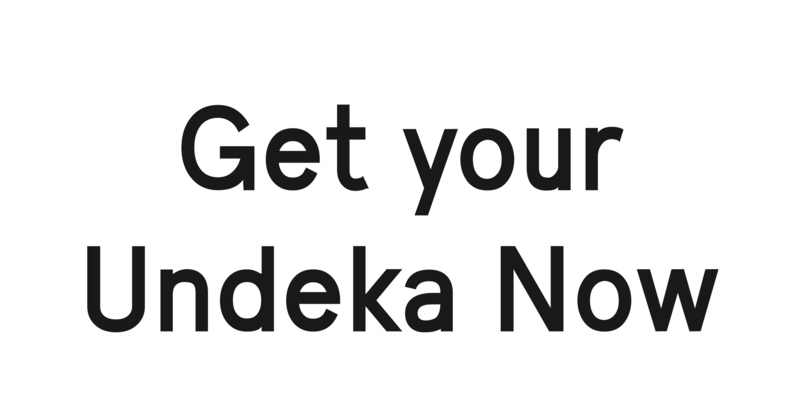 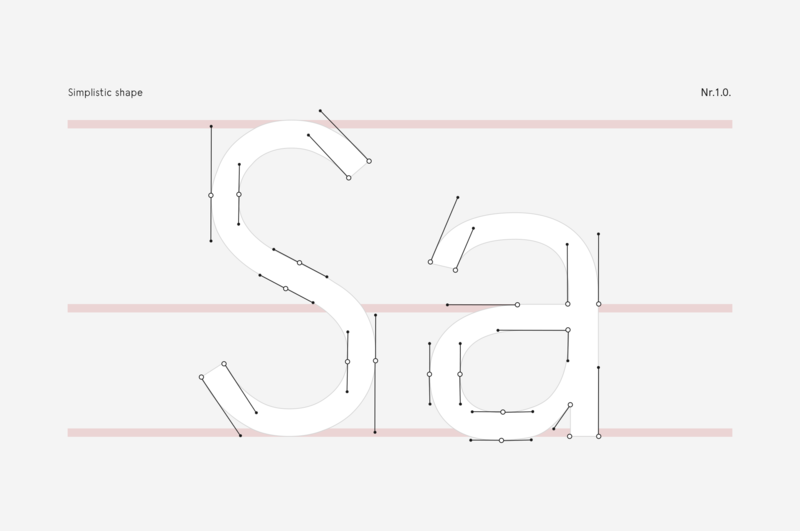 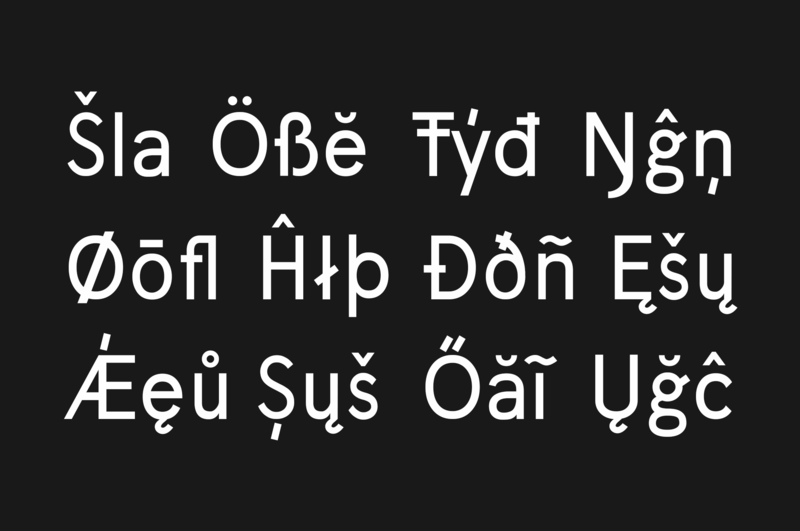 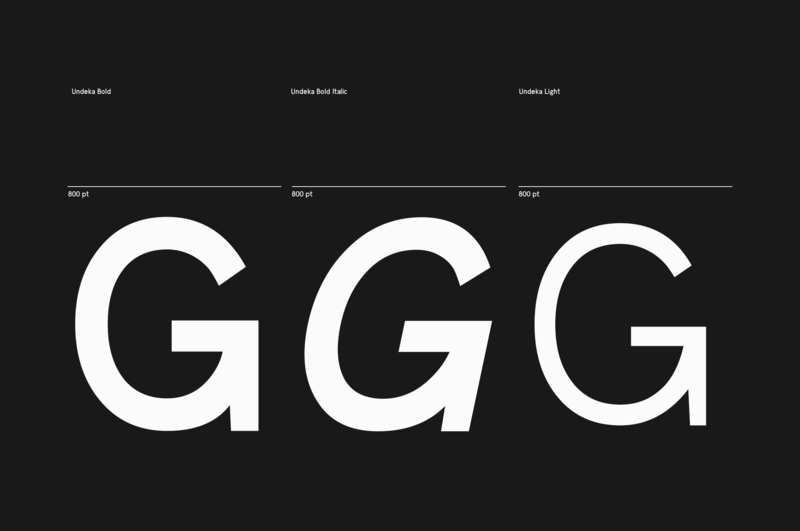 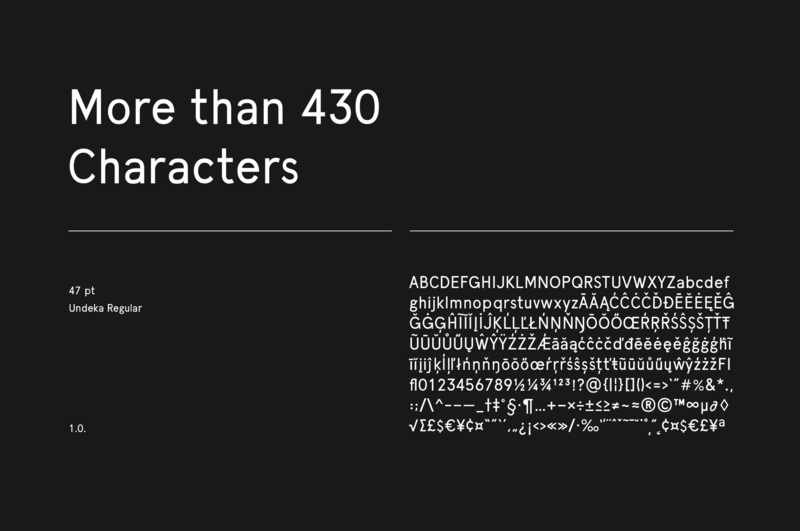 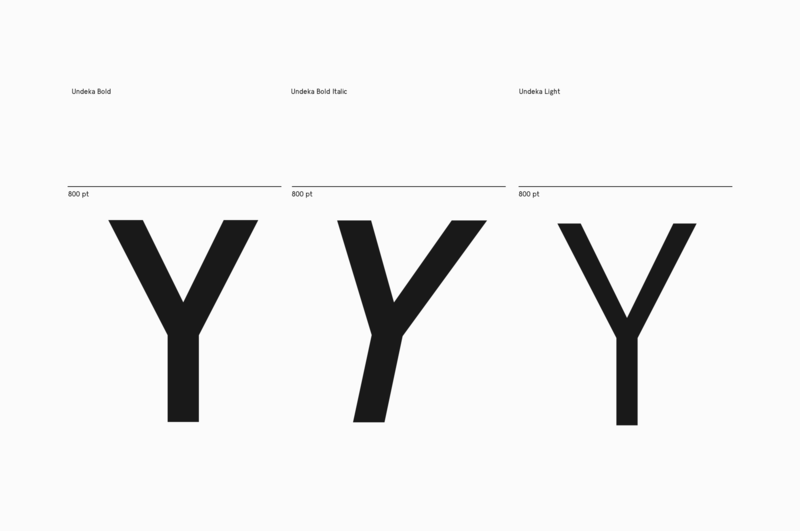 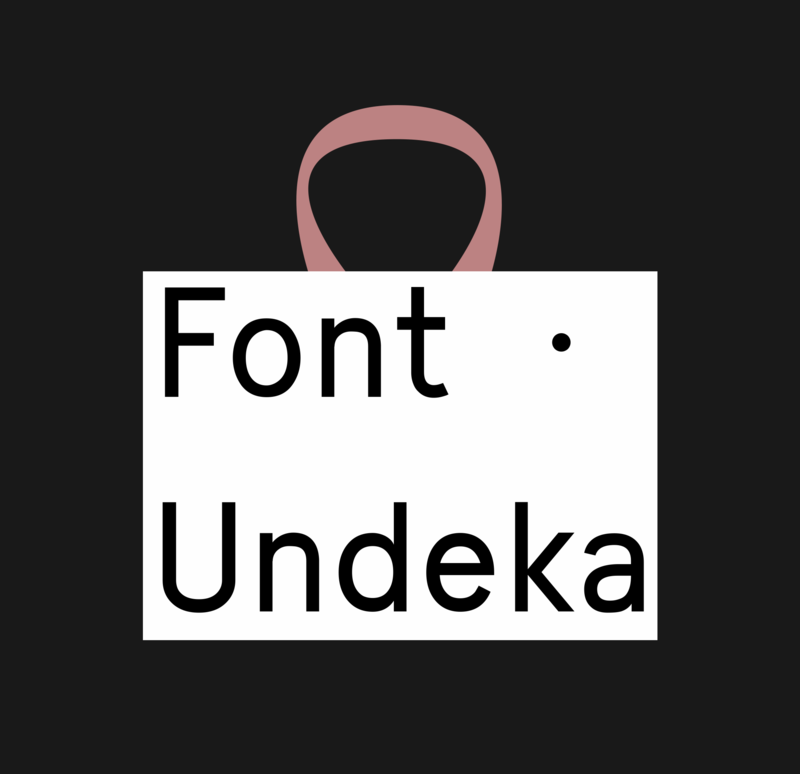 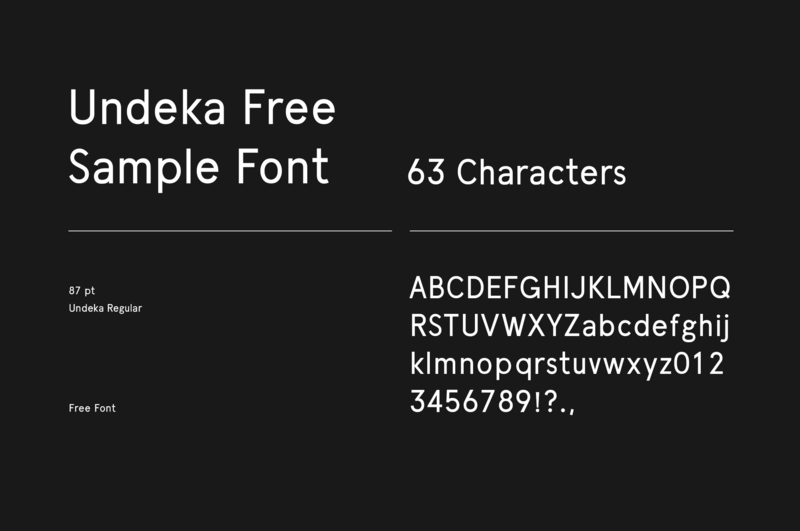 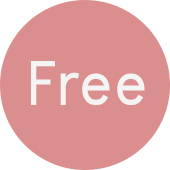 Undeka is available in 6 different versions - Regular/Italic, Light/Italic, Bold/Italic.